Opened on Earth Day in 1998, Disney’s Animal Kingdom is the largest theme park in the world (580 acres). It is one of four major theme parks at the Walt Disney World Resort along with Epcot, Magic Kingdom and Disney’s Hollywood Studios. 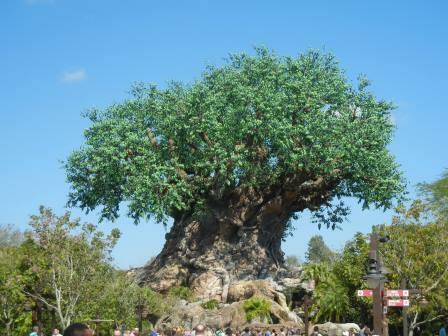 Here are our latest Disney’s Animal Kingdom News articles and resources. New posts are added and updated almost daily, so check back regularly to stay in the know!